The Hypocrisy of Equality...How Long Do We Keep Quiet? — I Am Me! Not My Illness! Equality sounds so good; It implies balance, a smooth horizon, and fairness. What it ignores is the realities of the human race. Equality ignores that, as much as we are similar, we are also different; my happiness looks different from your happiness, my sufferings look different from your sufferings and my realities look different from your realities. It doesn’t mean that one is better or worse than the other but just that if our realities are different then our needs are different. And if our needs are different then how can the same solutions satisfy both of us?! In mental health, equality means you’re often on your own. With the stigma of mental illness holding you down, equality means you need to find your own way in a world in which some, many who suffer from a mental illness, struggle to relate to or even operate in the most basic way due to their illness. 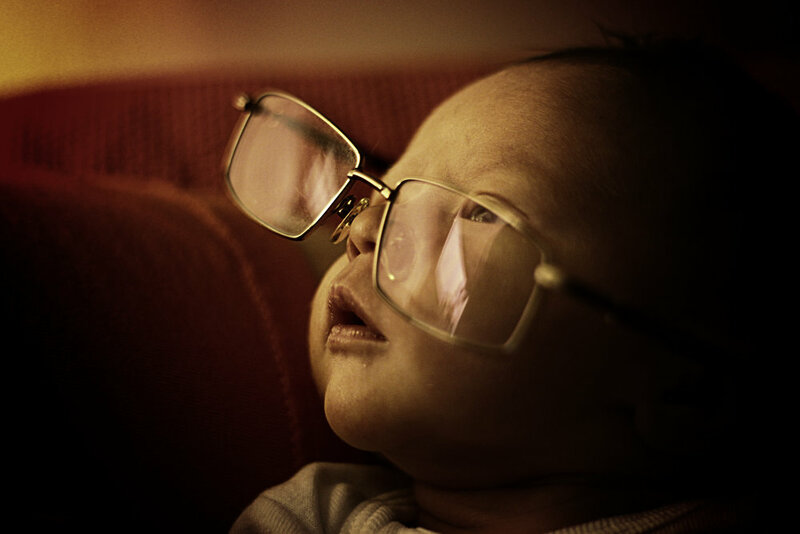 Equality is a mirage, an illusion that attempts to soothe us in the harsh deserts of life. Essentially, equality sounds great to those with the greatest advantages, who require the least assistance. It’s not a model for human kindness and it definitely shouldn’t be a model for Canadian Healthcare. Equity recognizes that we are all different but living in the same world of varying advantages and disadvantages. 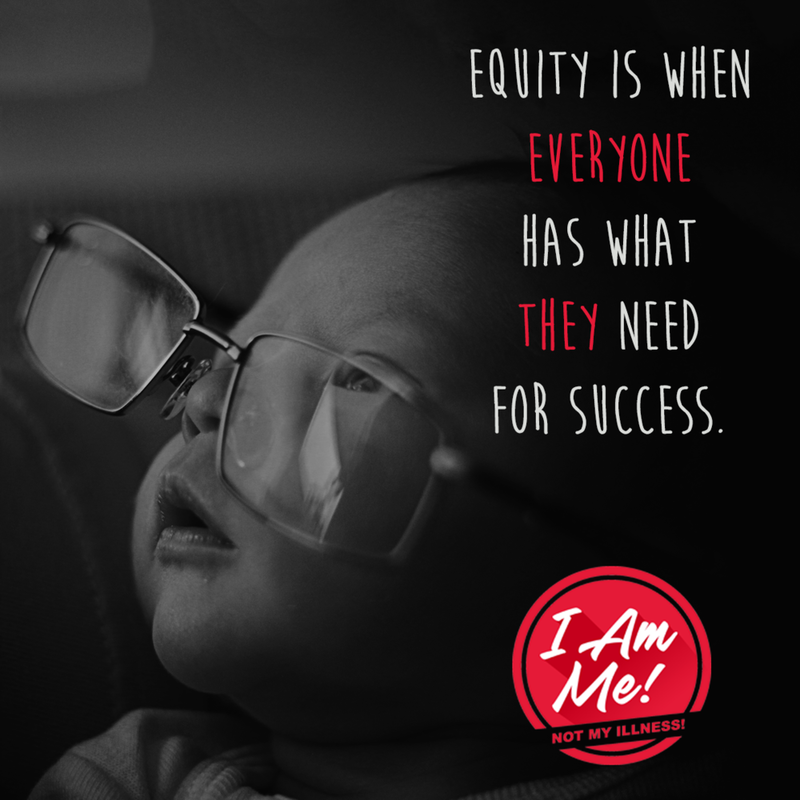 Equity seeks to provide people with what they need to succeed. It is about fairness and it is the only approach for people who can’t bear to see others be left behind by factors in life which they did not choose for themselves. Equality is when everyone has what they need for success. Example 1: I am sight-impaired and I don’t know when it is safe to cross a street, may I please have an audio signal at crosswalks so I know when it is safe? Equality says no because others don’t need that. Equity says yes. Example 2: I use a wheelchair and I often need assistance to my vehicle, may I please have a spot that is easier to access reserved for me near the door of your store? Equality says no because others don’t need that. Equity says yes. Example 3: I’m a student and I tell my professor that my psychiatrist says I can't be in large rooms, may I please write my college exam in a smaller room? Equality says no because others don’t need that. Equity says yes. Is There Equity for Mental Health in Canadian Society? Equity says that we will give you the chance to be the best that you possibly can. We have wheelchair parking because we realized some people need more help. But people with a mental illness do not live in an equitable environment in Canada. In Canada, we are learning to acknowledge that mental illness exists, that some people need our patience and understanding, but we continue to ignore those who actually need assistance to function in their daily lives. We accept “the mentally ill” as long as they are working toward getting better. But what if my illness is itself the barrier to getting better or if my illness is just something I’m going to have to live with, like legs that don’t work or eyes that don’t see? As a forward-looking, compassionate society are we willing to give dignity to those of us who are more vulnerable? Are we willing to level the odds of success by providing need-based solutions to life’s realities? Are we willing to work towards a level playing field?